Update on Louisiana District Flooding! We know many of our Pilots, both in the United States and around the globe, are watching carefully the flooding and devastation that has occurred and continues to impact our Louisiana District. We shared in a previous Constant Contact this week about one of the areas hit so hard, the Livingston Parish area outside Baton Rouge. However, we have received additional information and wanted to provide an update. 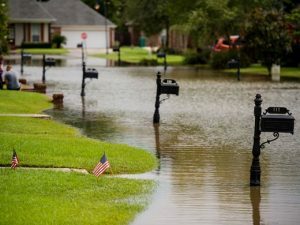 The entire Capital Region including Baker, Denham Springs, Zachary, Baton Rouge and surrounding areas have experienced unbelievable flooding and destruction. Thank you Pilots for continuing to send your DONATIONS so that we can help our Pilot families in their time of need. 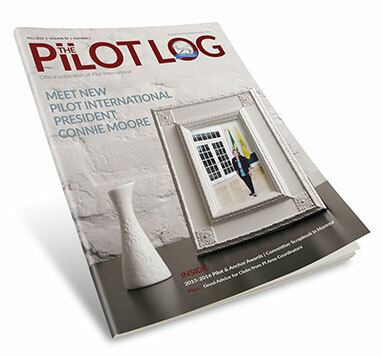 To donate go to the Pilot International website at www.pilotinternational.org or click Here! To request assistance, please fill out and submit the Safe Harbor Disaster Relief Application on our website or Click Here! A heartfelt THANKS on behalf of those in need!! Our Pilots in Louisiana need your help! In Livingston Parish, outside Baton Rouge, Louisiana has received a record 34 inches of rain in just the last 4 days! As a comparison Seattle receives an average of 37 inches of rain per YEAR! Some Pilots have been evacuated from their homes with only the clothes on their backs. Many are stranded away from their homes and do not know the status of their homes. Could you PLEASE consider a donation to our Safe Harbor Fund so that we may help those in need?